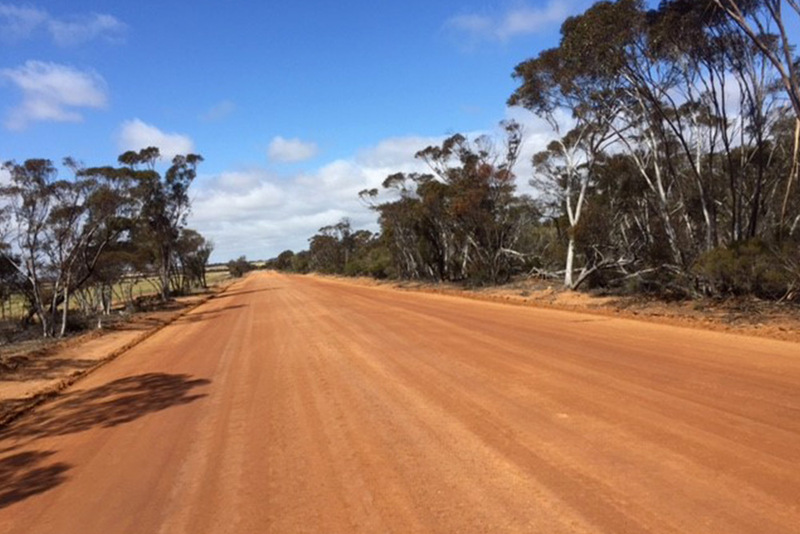 Leeuwin Civil was contracted by the Shire of Narembeen to perform 4.2km of road upgrade works to Corrigin-Narembeen Road, located approximately 200km East of Perth in the Goldfields region. 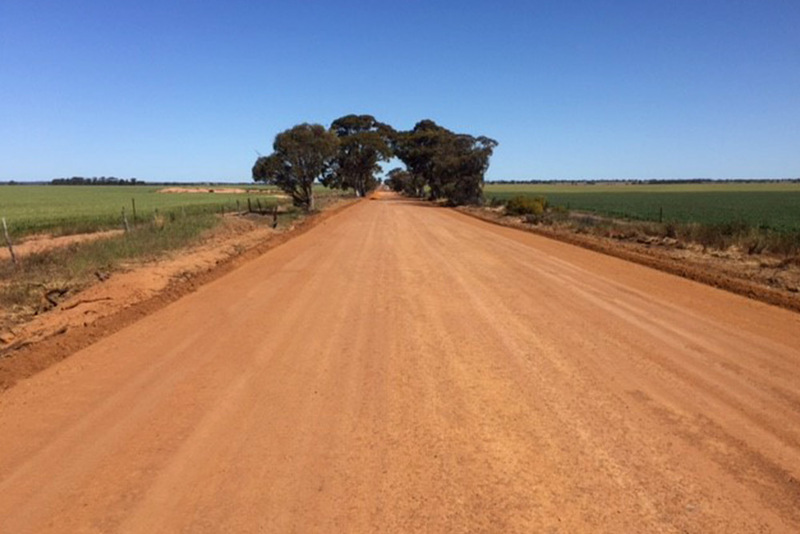 Works included vegetation clearing and disposal as required; re-forming of side drains; widening and preparation of subgrade; importation of gravel basecourse; and supply and installation of reinforced concrete pipes and concrete headwalls. 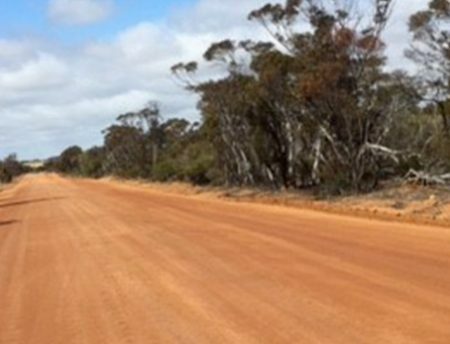 Works were delivered to Main Road WA’s quality, environmental and safety guidelines.